Posted in Purple Haze News | Comments Off on Check out our new TripAdvisor Video! 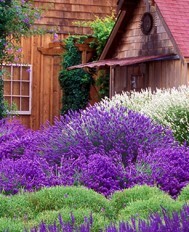 Posted in Purple Haze News | Comments Off on A Birds-Eye-View of Purple Haze! 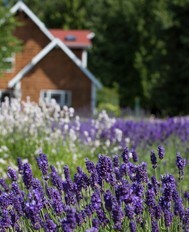 Love this article on Sequim and why it is the perfect place to grow lavender! We love this article on Sequim and why it is the perfect place to grow lavender! 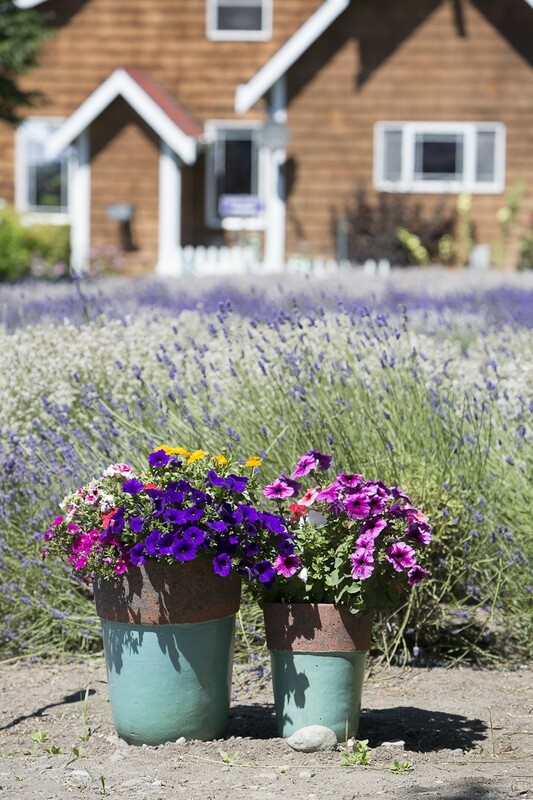 There are many places around the United States that grow lavender now, but we of course we think that none compare to our little town of Sequim! 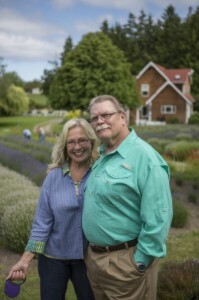 As we enter our 19th year of growing lavender at Purple Haze it is nice to be recognized for the efforts that we have put into the lavender industry here in Sequim. 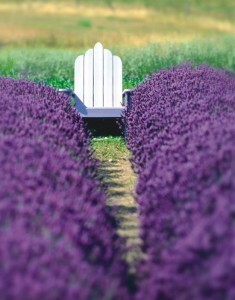 It was not without risk that those of us that started the lavender movement here took when we agreed to start the Lavender Festival, by opening our farms to the public, booking food vendors, live music and hiring extra staff to make sure that weekend would be an “scentsational” event for the thousands of visitors that came from all over the world to visit our farms. We never imagined at that time what an amazing event it would grow into! 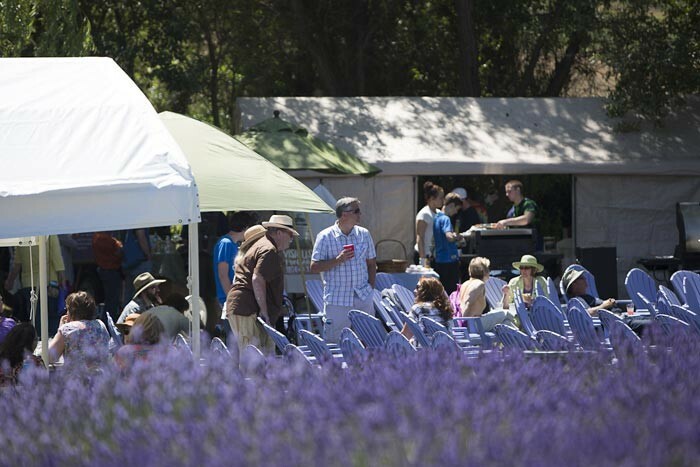 Now in our 19th year Purple Haze will celebrate the Lavender Festival with “Purple Haze Daze” we hope you will join us for the best 3 day lavender party around! Check out our great line up of musicians, food from one of the best loved restaurants in town and an eclectic selection of artisan vendors and of course lots and lots of beautiful fields of lavender! Purchase your tickets early and receive a $5.00 off coupon! Date are July 17th, 18th, & 19th! It is always fun to be out and about and talking with folks about Sequim and they say “Oh that is where you grow all that lavender!” Yes it is and we love sharing it with the world! 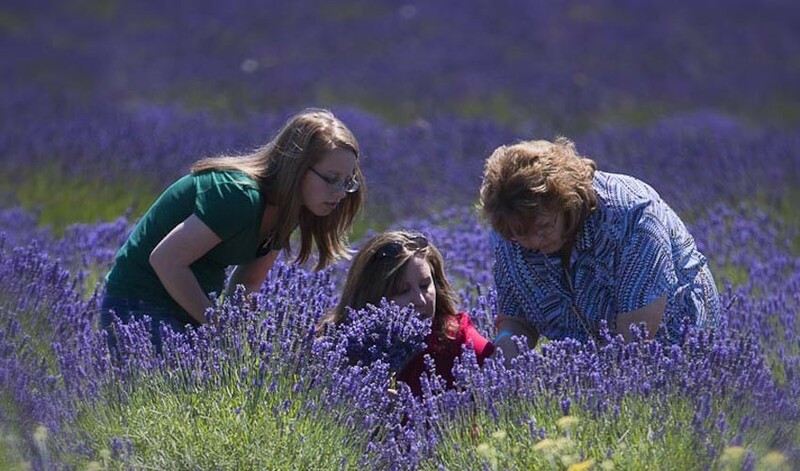 Hope you enjoy this article on Sequim and why it’s such a special place to grow lavender-truly a lavender destination all summer long! 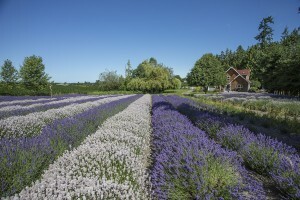 Posted in Purple Haze News | Comments Off on Love this article on Sequim and why it is the perfect place to grow lavender! The Birds of Purple Haze! 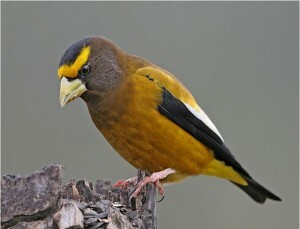 Annual BirdFest. 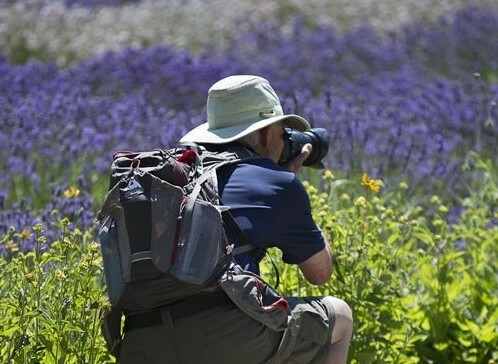 It’ a great time to come enjoy and learn about the birds of the Olympic Peninsula. the businesses and finding some beautiful bird sculptures created by my son, Jake Reichner’s high school ceramic class. 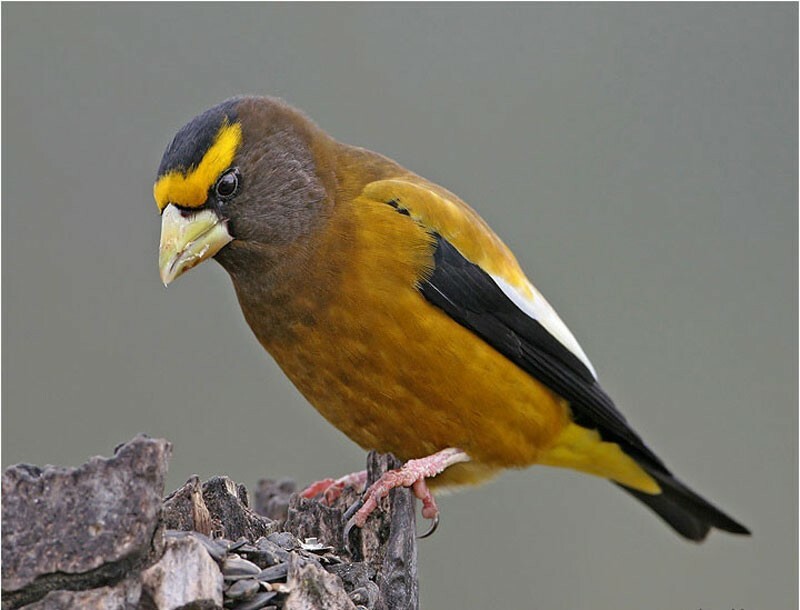 There is even a treasure hunt for the Jr. birders who may be in your group! Great prizes for all ages and lots of fun! You won’t believe the talented young artists we have! of “bird watching” at the farm during your stay-here is a sampling of the “Birds of Purple Haze”! woodpecker block, and a multitude of hummingbird feeders. back deck. 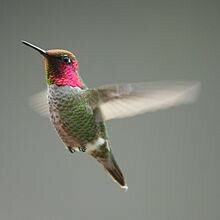 Hummers are one of my favorite birds at the feeder as they really learn to “trust” us humans quickly and will give us “up close and personal” experiences once they get to know us. Just keep thefeeder full! 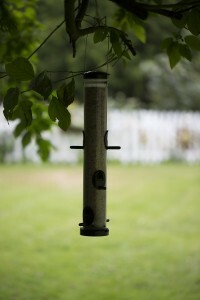 the feeders unabandoned then out of there like it never happened. look forward to their visits. I started putting finch food out the beginning of February also and “Oh Boy” did the finch family show up. 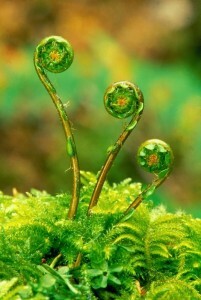 activity as it whirls around you. foot tall and BALD!! This is why the chicken coop is now covered! 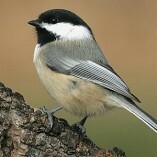 our birds. Take them in. 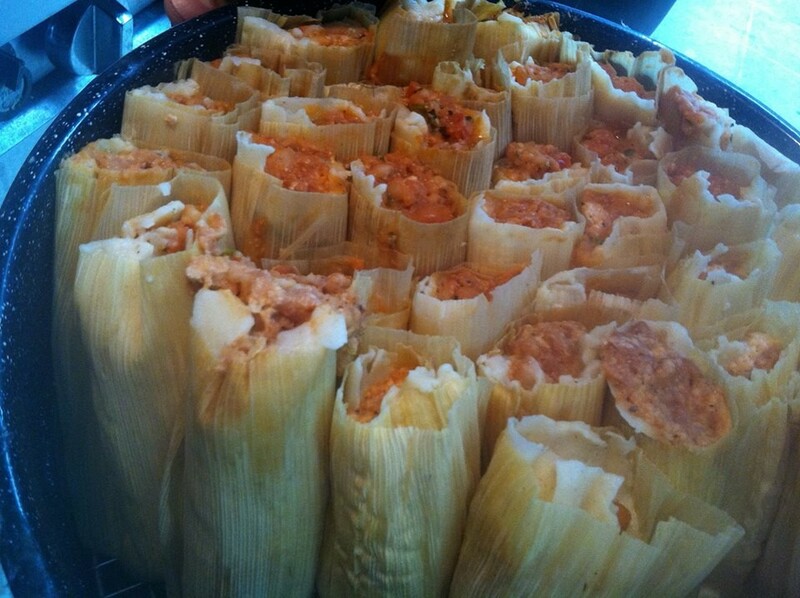 Enjoy them with us. 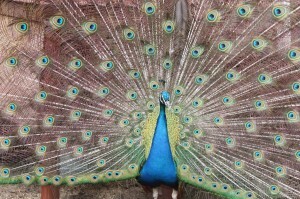 Posted in Purple Haze News | Comments Off on The Birds of Purple Haze! Posted in Purple Haze News | Comments Off on Mike’s Final Destination #10! As we continue on with Mike’s suggestions on what to do while visiting Purple Haze we now come to a very important part of visiting anywhere-FOOD! 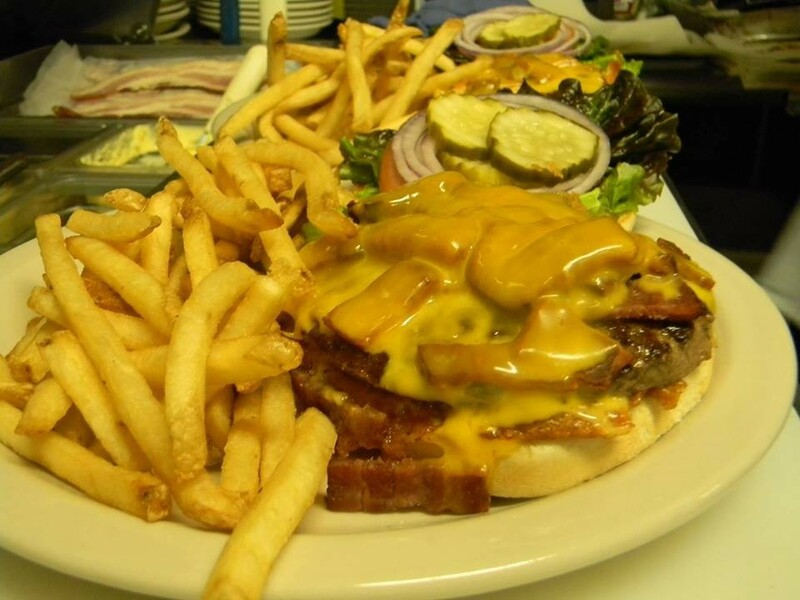 Hopefully these suggestions will make your visit to Sequim a “yummy” one as Mike lets you know Where to “eat” while visiting Purple Haze! Blondies Plate ranks right up there in our top three dinner venues. Call ahead to have her save you a spot. 360-683-2233.
bouillabaisse placed in front of you? 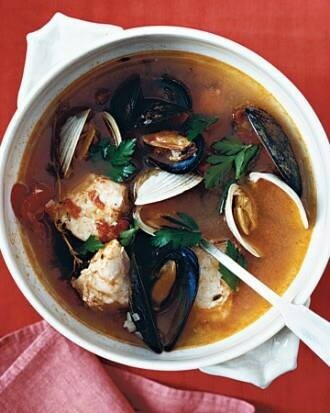 You can enjoy a portion of this gourmet soup while gazing out over the marina and beautiful tranquil Sequim Bay. It just doesn’t get much better than this! Once again, call ahead as this is a really popular spot. 360 683 7510 .
there is a line out the door. You’ll never go wrong at the Oak Table. And if you want to hear the real “hum and thrum” of Sequim, stop by the Sunshine Cafe for a grownup dose of super breakfast items and local gossip. 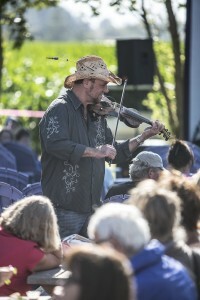 Located right downtown, The Sunshine has been a fixture in Sequim since time began. Throw caution to the wind and try their notorious Pig Out; you’ll be glad you did! 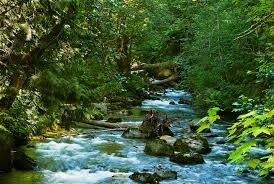 Dungeness river and the Greywolf river come together. It’s a U.S.
keep this one under your hat. I like oysters..and crab…and clams. 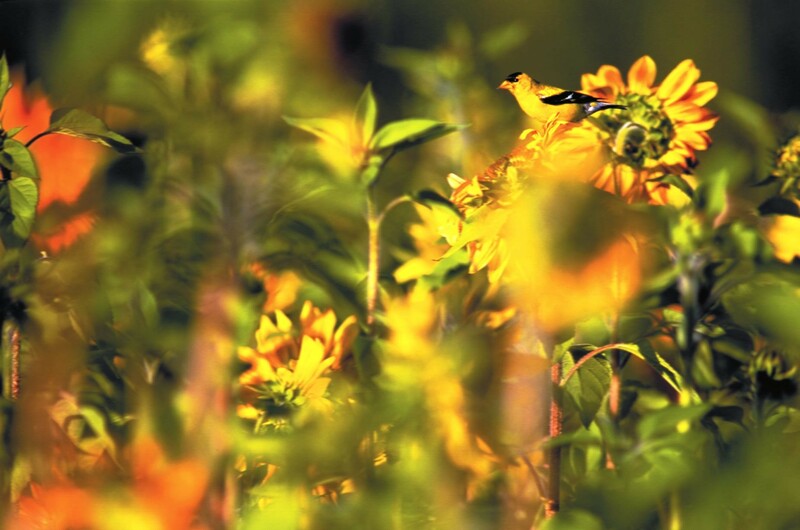 That’s one of the main reason I planted myself here. 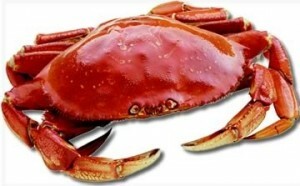 Shellfish I am. Dungeness Bay are famous for these delicious shellfish. shellfish species. You might even want to take in The Crab Festival that happens every year in October-the dates this year are Oct. 9-11, 2015! 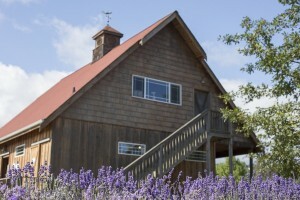 The Purple Haze Farmhouse would be the perfect cozy place to stay while taking in the Festival! 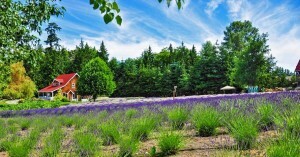 Posted in Purple Haze News | Comments Off on What to do while visiting Purple Haze….Destinations #4, #5 & #6. 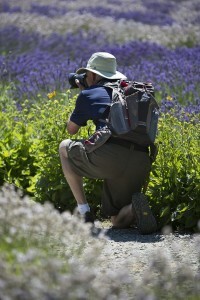 This week Mike gives us his second and third pick of “what to do while visiting Purple Haze”. The best part is that any of these locations can be visited almost anytime of the year and still be amazing! So his advice “Don’t just save these trips for the summer!” And the Farmhouse at Purple Haze is the perfect “home base” for any of these day trips! $3 per family, who cares?..bring a lunch and spend the day. 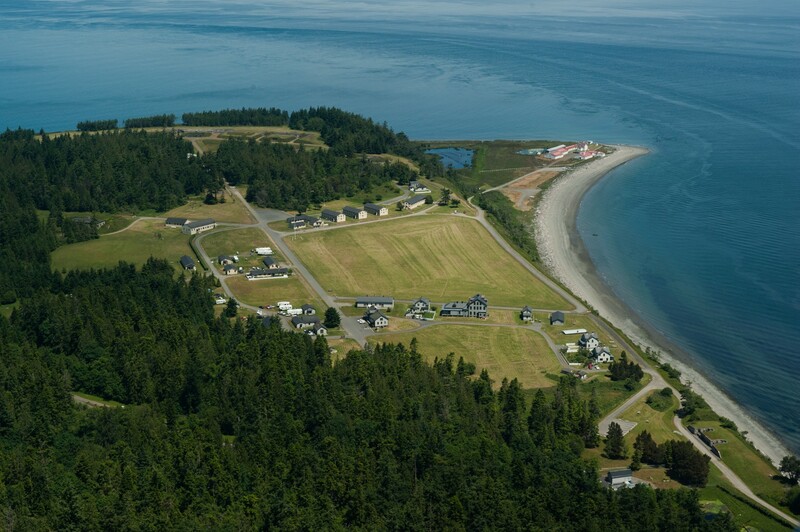 Two other Washington State Parks you don’t want to miss are Fort Worden and Fort Flagler. These 19th century forts were built to guard the entrance to Puget Sound and today after being restored and preserved offer the public a huge variety of outdoor recreational opportunities. They both sport historical museums and Fort Worden has an unbelievable Marine Science Center. Miles and miles of hiking and biking trails are available, as is sweeping panoramic views of Puget Sound and the Olympic Mountains. The both also offer camping and moorage sites. 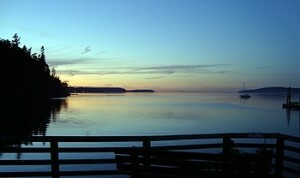 It takes about 30-40 minutes to get to either one of these gems from Sequim. We thought it would be fun to share with you some of our favorite places and things to do while visiting us at Purple Haze in Sequim. 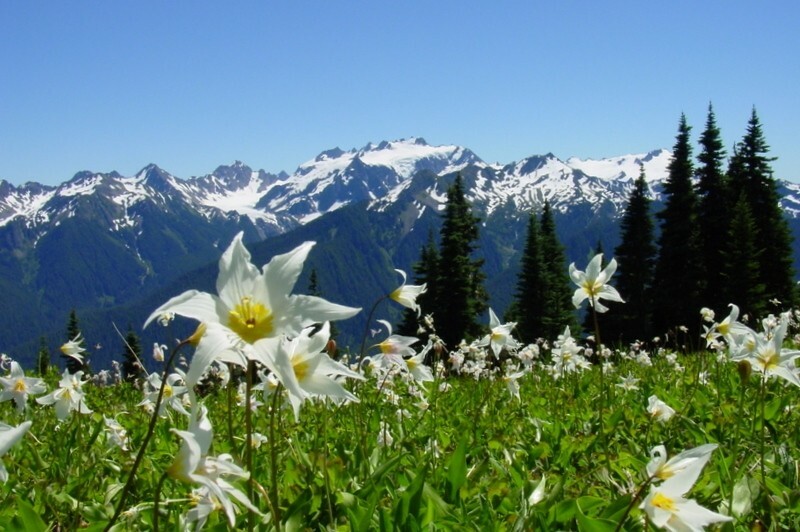 A personal recommendation is always best and having served for over 20 years as a Washington State Park Ranger, our owner, Mike Reichner, lives and breathes for the outdoors. So we decided he was the perfect person for the task at hand! 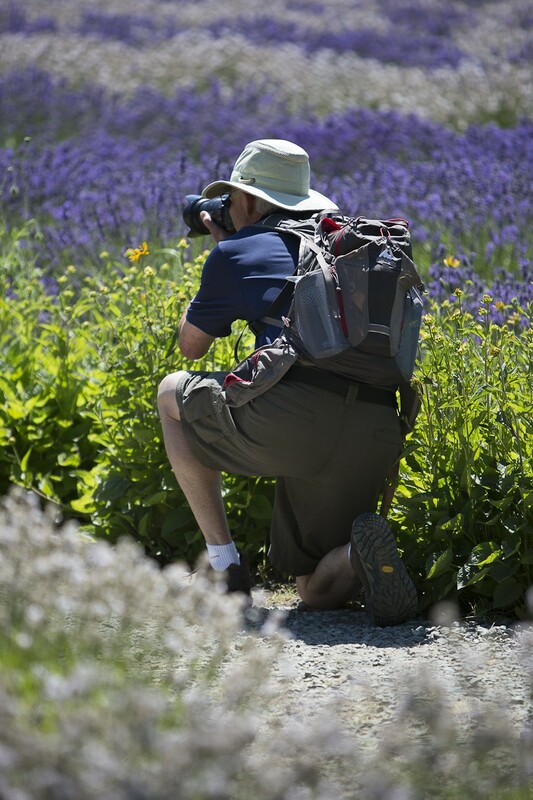 Over the next few weeks Mike will be sharing with you some of his “must see” locations! 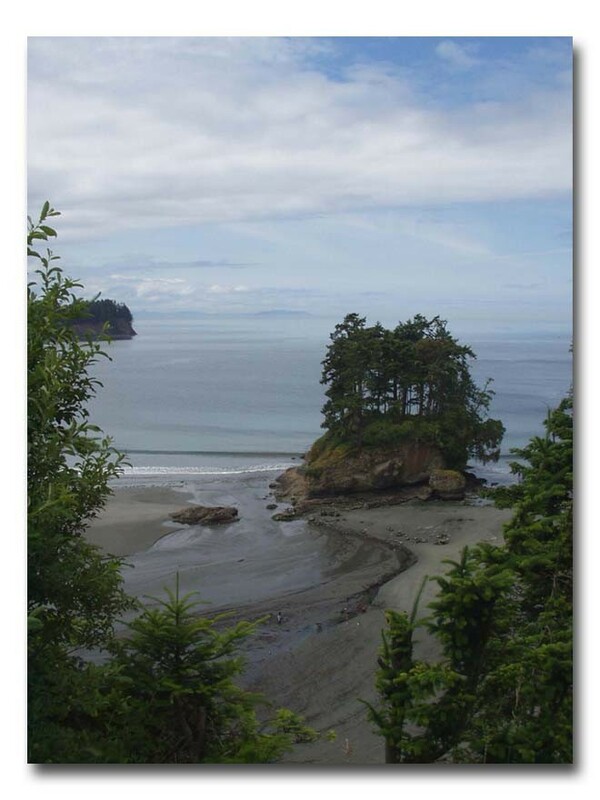 This way whether you are just visiting the farm for the day or coming to stay with us at the Purple Haze Farmhouse you will have some fun ideas and places to visit as you discover our beautiful Olympic Peninsula. 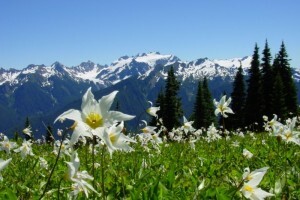 Mike’s 1st pick-Olympic National Park. Whodunnit? 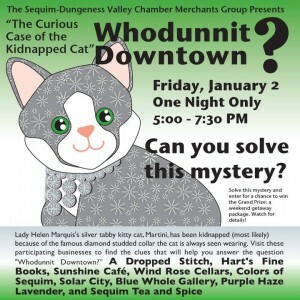 Purple Haze Lavender’s downtown store will be hosting one of the clues for the 3rd annual “Whodunnit?” mystery. 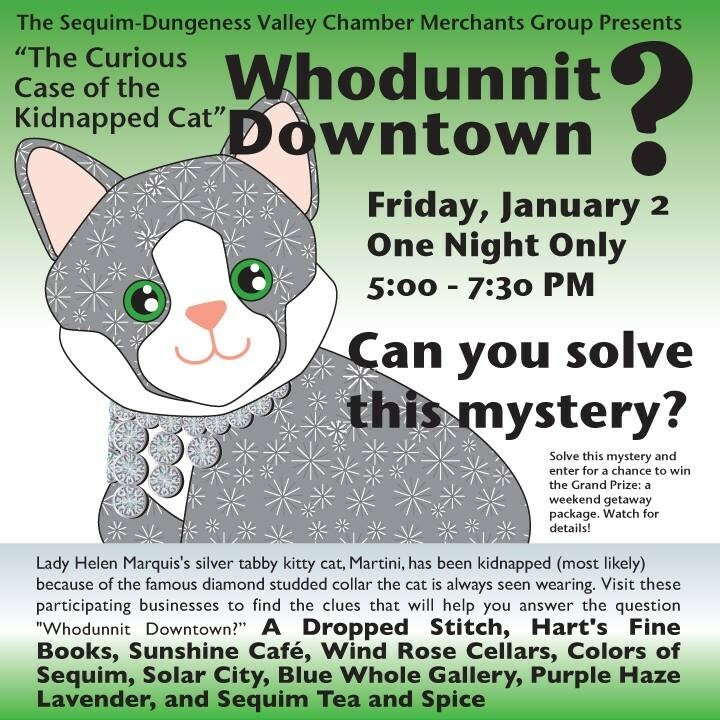 This fun adventure takes place January 2cnd throughout the businesses in downtown Sequim from 5:00 pm.-7:30 pm. during our monthly “First Friday Artwalk”. Make sure you look for and ask questions of those dressed up in costumes that will be wandering around downtown….they know things….. 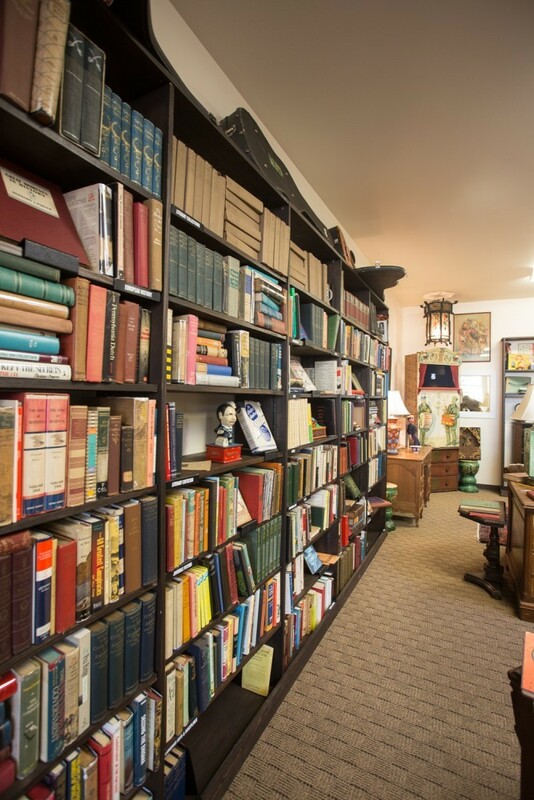 The story takes place in the year 1936 right here in Sequim. Dignitaries from across the country have gathered for the dedication of the newly built Clyde Rhodefer Library. The Lady Helen Marquis (Jodi Minker), an eccentric heiress is on hand for the event. She owns a rare silver (stuffed) cat named Martini. The cat is always seen with a diamond studded collar worth thousands of dollars. On the eve of the dedication of the newly built Clyde Rhodefer Library, the cat has been “catnapped”. Our story takes place the night of the event. The cat has not been found. The question that must be answered Whodunnit? The following businesses will each have game cards for playing as well as hosting the clues needed to solve the mystery. We invite you come, play and shop this coming Friday evening-great fun for all ages! A Dropped Stitch at 136 S 2nd Ave.
Sunshine Café at 145 W Washington St.
Wind Rose Cellars at 143 W Washington St. 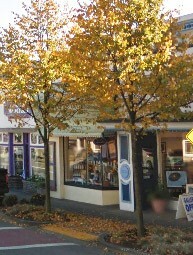 Colors of Sequim at 139 W. Washington St. Solar City’s Tesa Boutique & Tanning Retreat at 135 W Washington St.
Blue Whole Gallery at 129 W Washington St.
Purple Haze Lavender at 127 W Washington St.
Pacific Pantry at 229 S Sequim Ave.
Sequim Tea and Spice at 121 W Washington St.
Posted in Purple Haze News | Comments Off on Whodunnit? 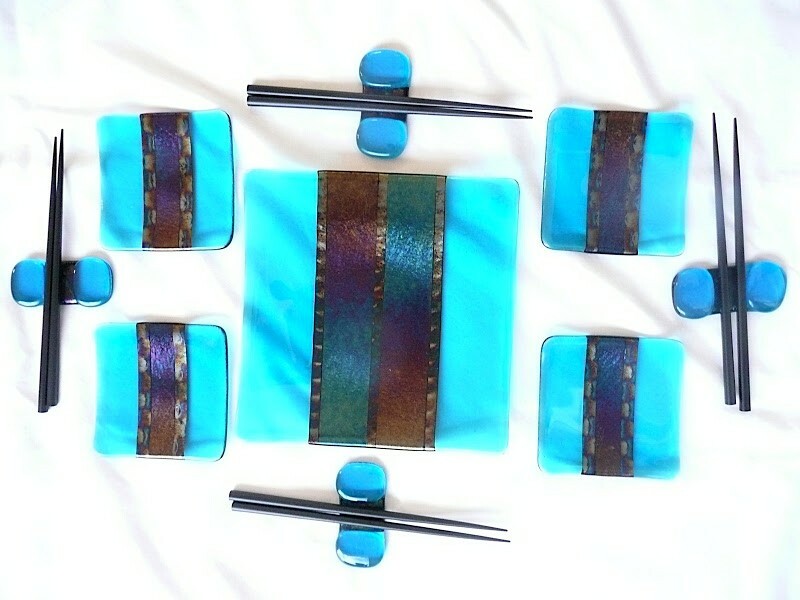 Posted in Purple Haze News | Comments Off on Special Christmas Gift Boxes! 3rd Best Gift Shop in Western Washington! We are pretty excited to have just won third place as the Best Gift Shop in Western Washington! This is the first time we have entered the KING5 TV Best of Western Washington contest and we so appreciate all of you who took the time to vote for us as the Best Gift Shop! Your continued support of us is not taken for granted and it is just another reason for us to be THANKFUL this Thanksgiving! Of course if you aren’t able to visit one of our our gift shops in person, you are always welcome to place your order in our wonderful online store or feel free to give us a call at our tollfree 1-888-852-6560 number and we will happily ship you all of your lavender goodies! 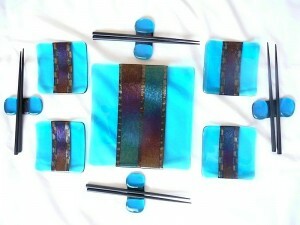 We are always happy to wrap and ship your gifts as well. Who wouldn’t be thrilled to receive such great smelling boxes! 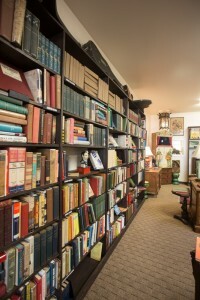 Posted in Purple Haze News | Comments Off on 3rd Best Gift Shop in Western Washington! What do Purple Haze Lavender and Confiding in Martin have in common? 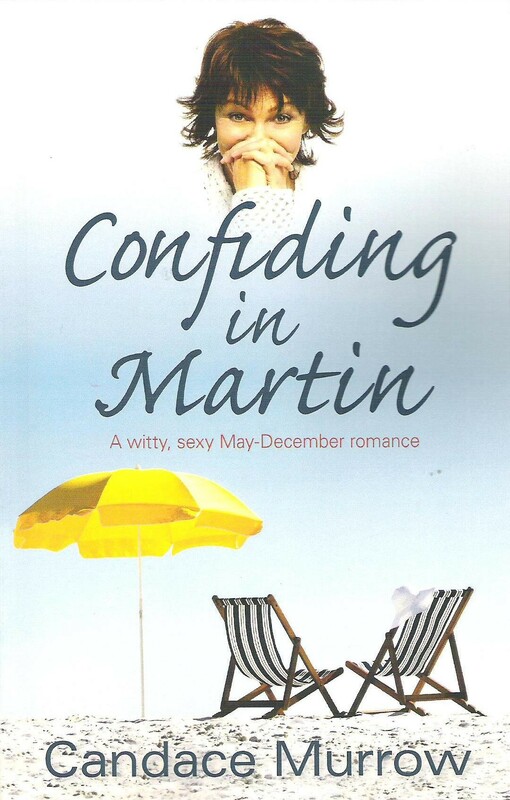 Local author Candace Murrow just dropped off her newest project…a romantic comedy titled Confiding in Martin that takes it’s lavender inspiration from Ms. Murrows visits to Purple Haze Lavender Farm! 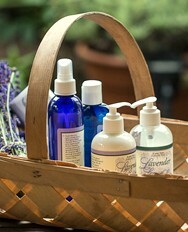 This would make a great Christmas Gift or Hostess gift for someone who loves lavender and a fictitious romantic comedy! The story goes like this……… a middle-aged woman who seeks to satisfy her own neglected needs find out that when she does her world turns amusingly complicated. The lead lady, 55 year old Nan Marino, is totally content to watch her grandchildren, tend her lavender garden, take weekly walks with her two best friends, and keep a beautiful and immaculate house. She also is rather fond of confiding in Martin all of her problems all the while lecturing him about leaving her for a younger woman! This probably is a good place to mention that Martin is her dead, ex-husband. Her life seems to be cheerfully going along fine until she takes an unexpected trip to Kauai with her friend Myra. This leads to her being taken out of her comfort zone and propels her into the company of Myra’s forty-one-year-old son, Jake. The attraction between them is palpable and inspite of everyones efforts to dampen her feelings, Nan cannot resist him, and her predictable world turns upside down when she tries to keep her love life to herself. Confiding in Martin is not only a romantic comedy but a story about a middle ages woman who comes to realize that much of her life has been spent taking care of everyone else, while neglecting her own needs. And did we mention? She loves LAVENDER and PURPLE HAZE LAVENDER FARM! You may of course purchase this fun and light-hearted read in our online store or in our gift shop in downtown Sequim-all of our copies have been autographed by Candace! Posted in Press Room, Purple Haze News | Comments Off on What do Purple Haze Lavender and Confiding in Martin have in common? 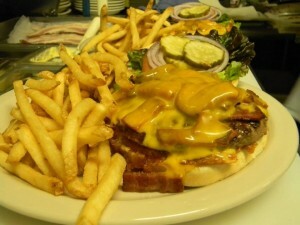 Vote for Best of Western Washington! The Best of Western Washington contest is going on right now and we would love to win “The Best Gift Shop” category! 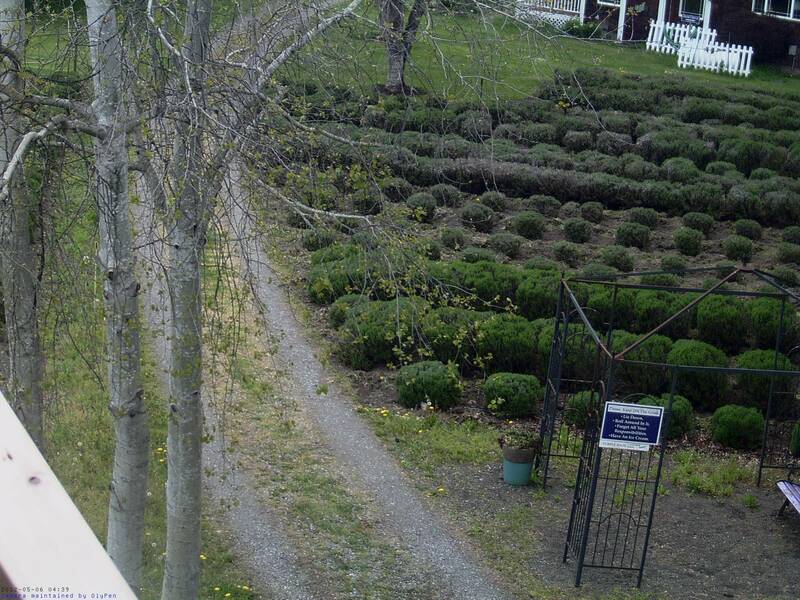 For those of you who have visited our gift shop at the farm-you know you can’t find that view just anywhere! Plus you have the added benefit of all of our handmade products, organic lavender, our lavender ice cream and beverage stand and of course those cute bunnies, chickens and peacocks! 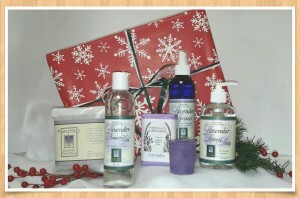 And our store in downtown Sequim is always full of a wonderful variety of lavender products and gifts all year long! 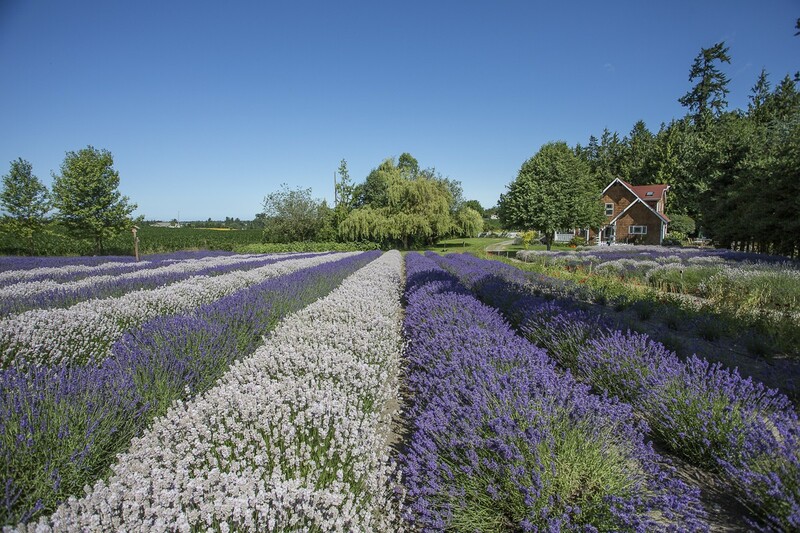 So if you love our handcrafted, farm-grown lavender items, along with that amazing view-please give us your vote and help make us the #1 Gift Shop in Western Washington for 2014! 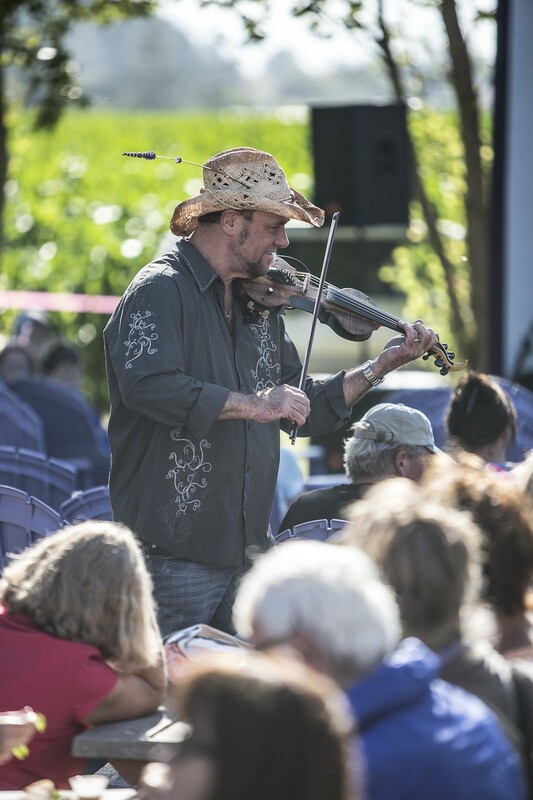 The Best of Western Washington 2014 winners will begin being announced on November 14, 2014 by King 5! Posted in Purple Haze News | Comments Off on Webcam is back up and running! 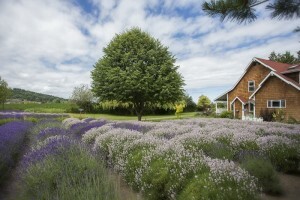 Posted in Purple Haze News | Comments Off on Vote for your favorite lavender photo! 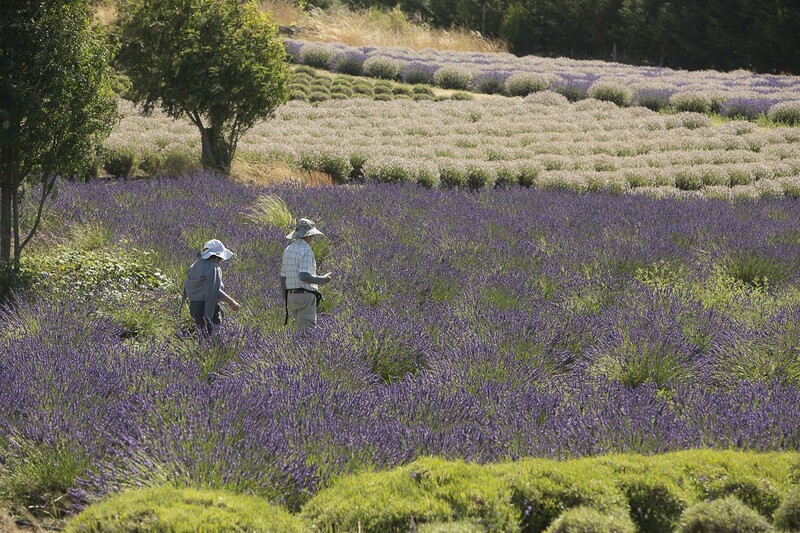 Lavender Weekend is coming!!!! Get your tickets now!!! It’s that time of year again at Purple Haze-get your tickets and join us for the best Lavender Party in town July 18, 19 & 20th. This year we have a wonderful NEW local Sequim restaurant called Blondie’s Plate that wils be providing our food at the farm. They have come up with a new menu of the best of our local northwest cuisine that includes wonderful salads, salmon, sandwiches, gluten-free options and even a kids meal for the younger guests! 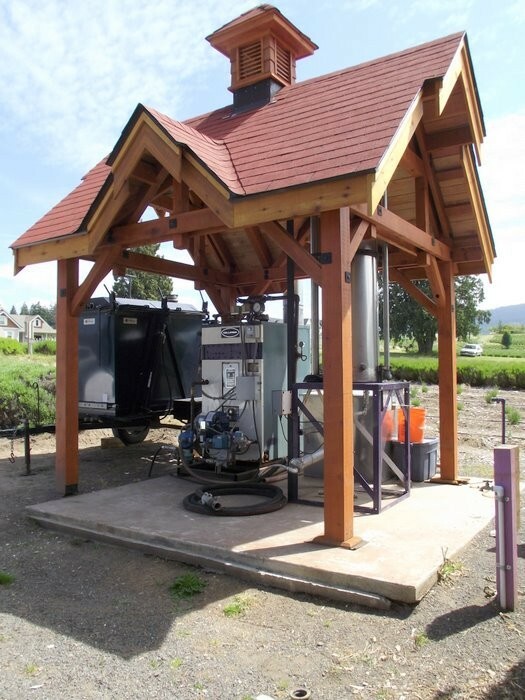 The Bushwhacker Bar will once again be providing our adult beverages which will include local Lavender Cider made by Finn River, Lavender Gin & Tonic, and several other delightful creations and of course our world famous Lavender Margarita! 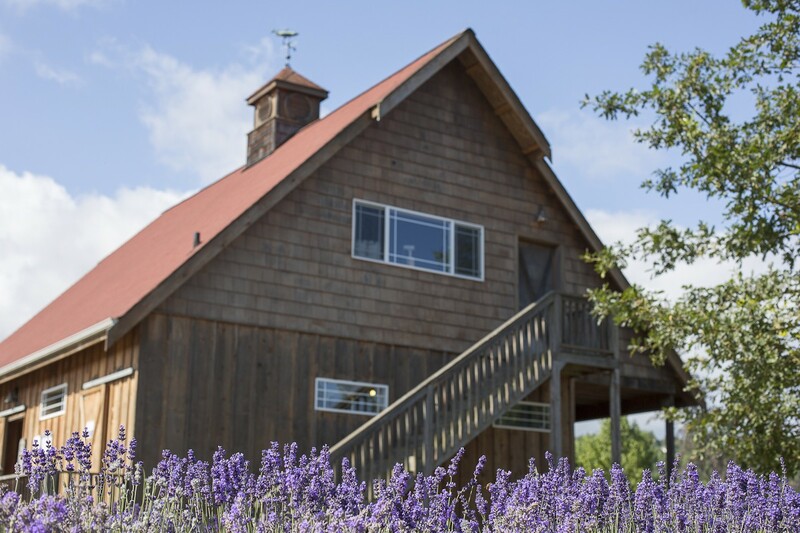 So grab your tickets either online or at either of two store locations in Sequim and come join us as we celebrate all that the wonderful herb Lavender has to offer! U-Pick is now OPEN at Purple Haze! We are now open for U-Pick at the farm! 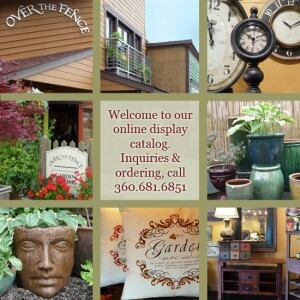 Our hours are 10-5 daily! 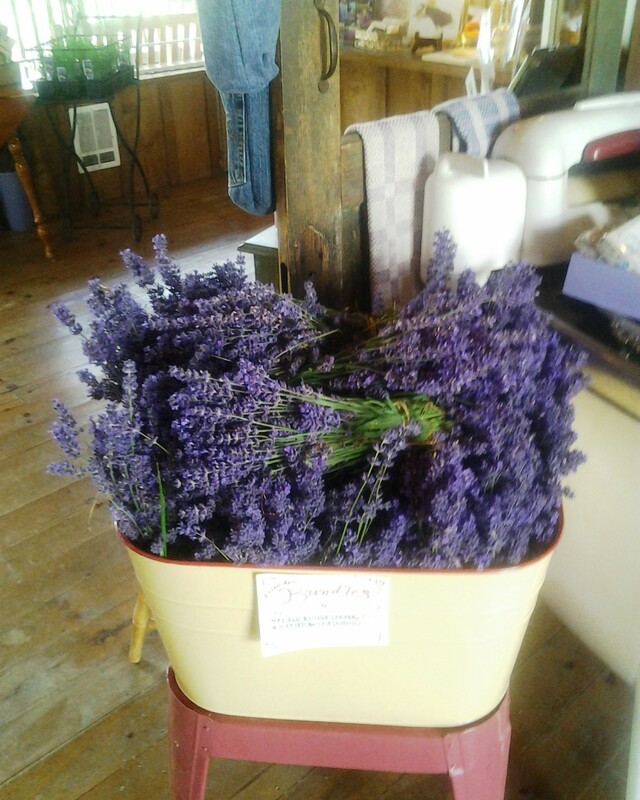 And you can pick your fresh bundle and grab a yummy lavender ice cream cone at the same time! See you at the farm! Posted in Purple Haze News | Comments Off on We have fresh lavender bundles!!! 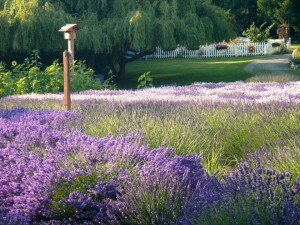 Posted in Purple Haze News | Comments Off on It’s Lavender Ice Cream weather!!! The FARM STORE is now OPEN!! 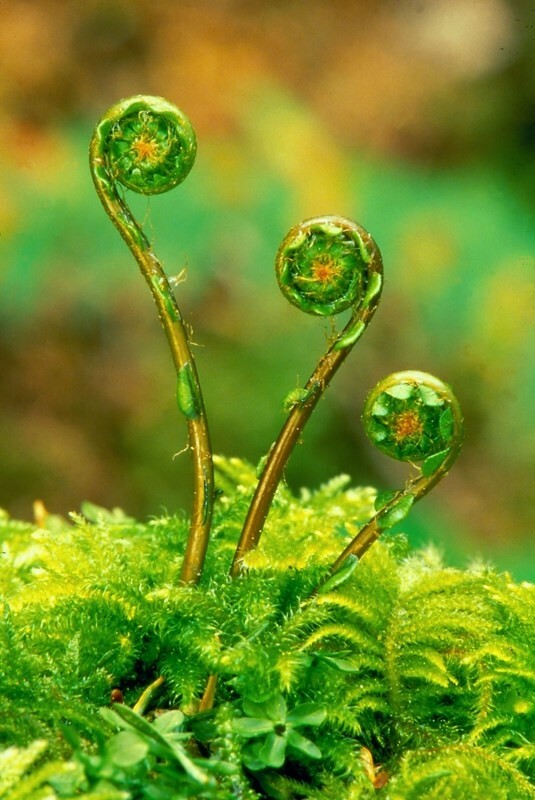 Spring has finally sprung and our Farm Store has been refreshed from it’s long winters sleep and is now open Fridays-Monday 10-5 for the month of May! 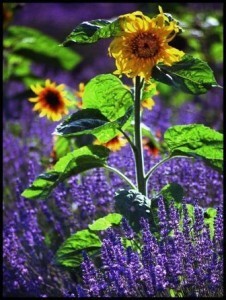 We have a great selection of lavender plants available as well as all of our Purple Haze products! 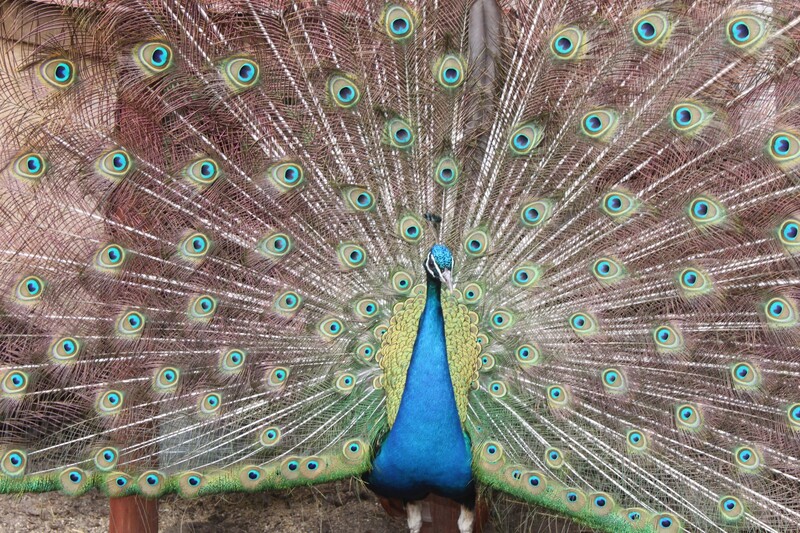 Stop by and say hi-the chickens and peacocks would love to have some visitors! 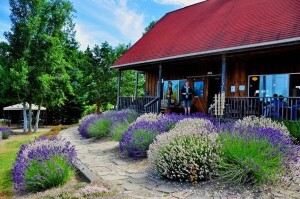 Posted in Purple Haze News | Comments Off on The FARM STORE is now OPEN! !